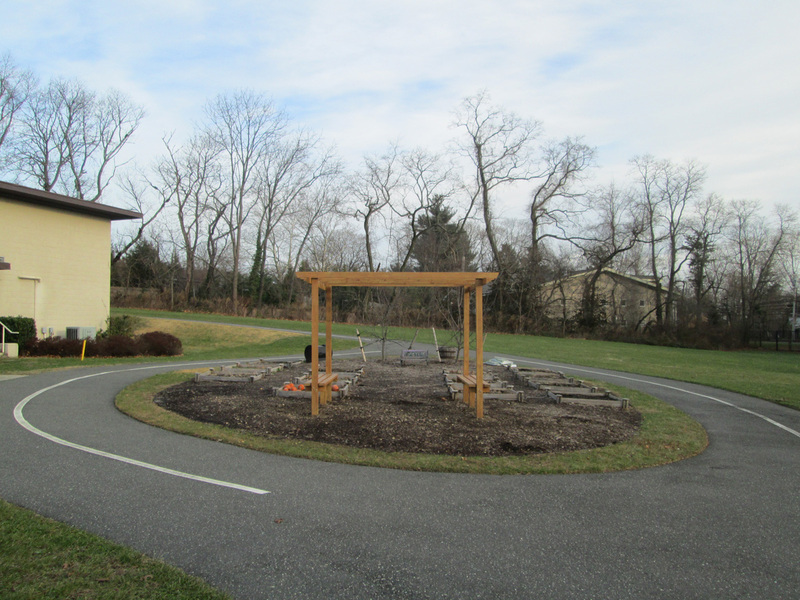 As part of his Eagle Scout program, East Hills resident and senior at the Roslyn High School, Yuhao (Jonathan) Lin, built a handsome Pergola to the Park at East Hills. 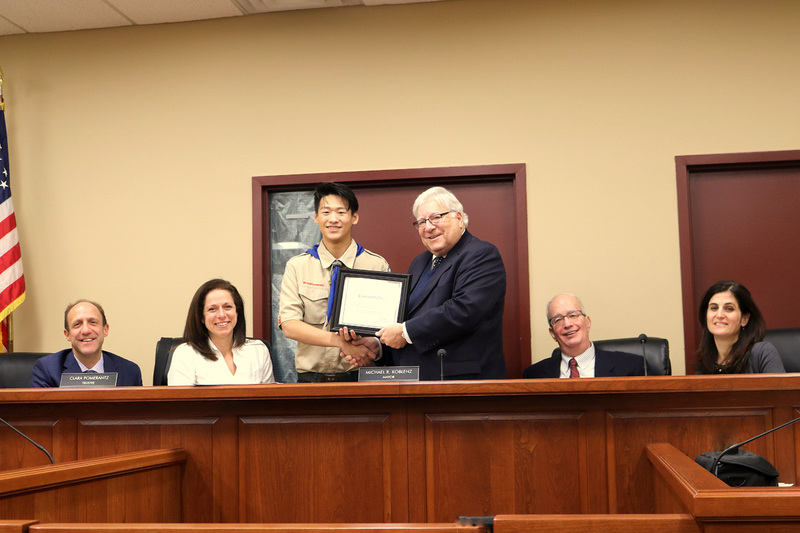 Johnathan has been a member of the Boy Scouts since he was in sixth grade, continuing to rise through the ranks from Scout, to Tenderfoot, Second Class, First Class, Star Scout, and finally Life Scout. To become an Eagle Scout, in addition to a contribution to the community, 13 merit badges are required, including diverse learning areas such as managing finances and even learning how to cook.